EA has dated The Sims 4 for a fall 2014 release on PC and Mac. 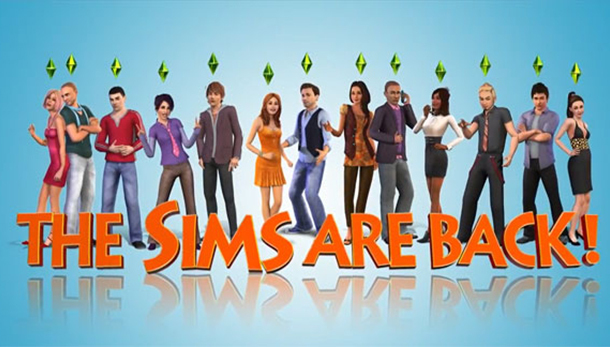 Following developer Maxis’ controversial release of the always-online SimCity earlier in 2013, The Sims 4 will be a single-player game that does not require an Internet connection to play. An Origin account will be required for activation, however. The Sims 4 will contain a new feature, dubbed SmartSim, which promises to make it easier for players to build and modify houses. The game’s Create-A-Sim mode has also been enhanced from previous games, EA says.